The choice is yours. 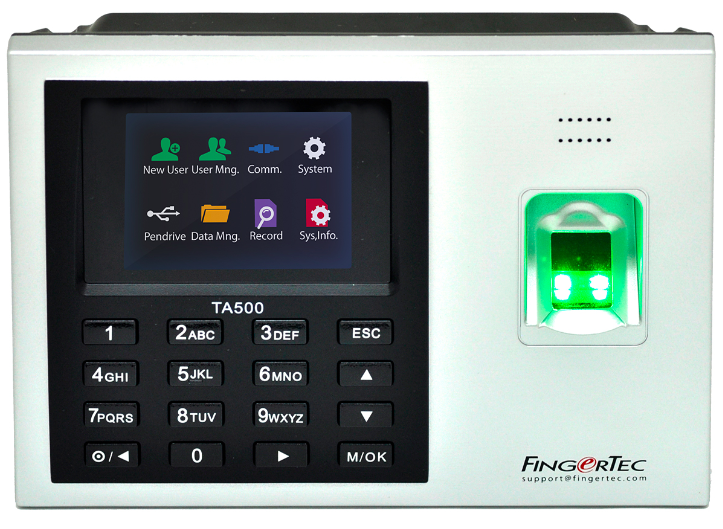 Choose to eliminate confusing manual processes, fraudulent behaviours and errors by getting a TA500 Fingerprint Time Attendance system in place today. 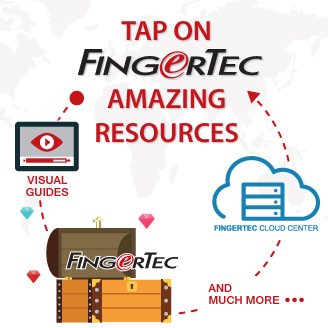 Here is a short list of all the features you will find in a FingerTec TA500 device. Suitable for Small to Medium Enterprise businesses – Quickly and easily enrol up to 2000 fingerprint templates and 80,000 transaction logs all in a power-packed device with its flash memory capability. Affordable – With our extremely economical and competitive pricing package, the TA500 is the one device that gives you both efficiency and high performance without burning a hole in your pocket! Mobility - You can easily bring our TA500 to anywhere you like as it comes with internal battery by default. Plug and play at its best! No need to pre-install any software as the device will automatically configure the settings needed to work with your existing system. Environmentally friendly - No more paper time cards needed when you clock-in your attendance during your office hours. Do away with wasted resources and paper handling with the TA500’s stress-free automated time attendance management. Easy data Management - With our TCMS V2 software, you can easily generate several types of reports like Electronic Time card, attendance sheet or attendance summary. FREE with every purchase of a TA500 device. So to all business owners out there, it is high time that you understand one thing about time attendance management: Old-fashioned Bundy clocks or card-punching machines no longer have a place in a modern workforce. 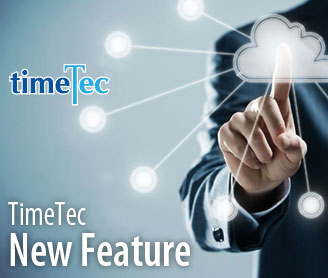 Due to their inaccuracy, such systems leave too much room for mistakes that can prove to be costly in the long run – Do not let your unfamiliarity and unwillingness to switch to a newer and improved time attendance device cloud your head from making better judgements and become the sole reason that you’re missing out on all the features that a modern automated time attendance system has to offer. Put your hard-earned money back into client retention and acquisition or choose to remain stuck and stagnant with an inefficient, wasteful time attendance system that will only continue to burn a bigger hole into your company’s bottom line. The future of time attendance is now. 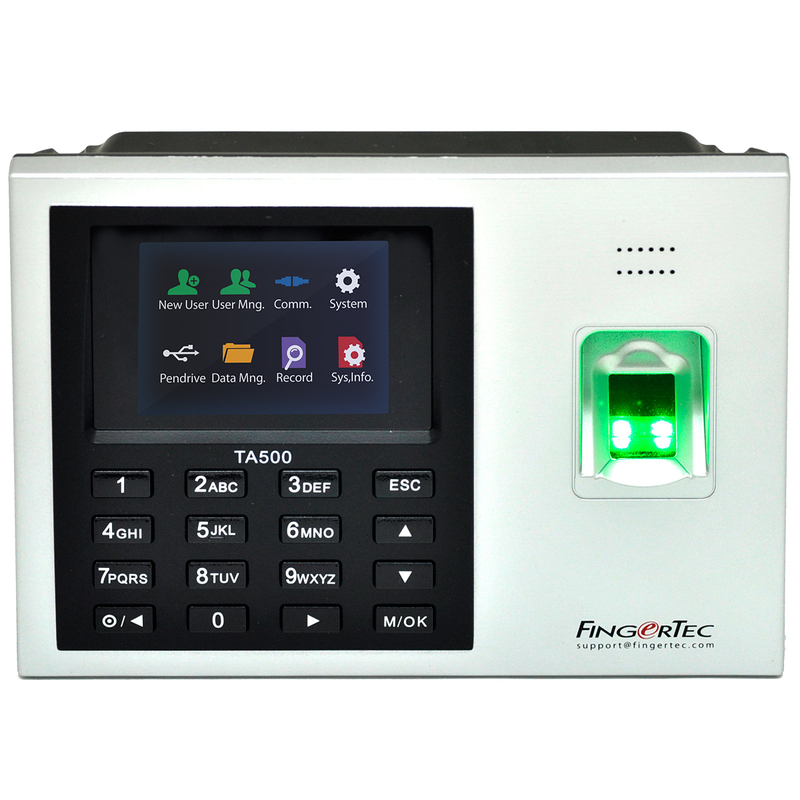 Get more information on the specifications and features of the FingerTec TA500 automated biometric time attendance device HERE or visit FingerTec and get in touch with us at info@fingertec.com. The system used to monitor employee’s time and attendance have been around for ages with the likes of time clocks, also known as bundy clocks to Biometric automated systems. But this doesn’t mean that everybody views the importance of time and attendance equally. Some companies do not believe in investing money in something that they themselves can easily manage and some believes in giving space and trust to their employees. Let’s view the Seven Common Time and Attendance Myths and it’s time to take proactive measures to take control of time! You have 8 employees and all of them have the same wide-eyed, innocent Puss in Boots gaze and you believe wholeheartedly that they will never cheat you. Get your instincts in check because no matter how nice your employees are, dishonesty is so elusive that you wouldn’t notice the consequences to your business even though it could be paramount. The smaller your company is, the more each and every staff plays an important role in your operation. Imagine a restaurant that has not enough servers or with the cook that’s late, or a bakery that needs to be opened by someone who is an hour late, who’s paying the price for that tardiness? Why do you need to invest a large sum in automated Biometric time and attendance systems when you can cut corners and reduce the investment to only 20% by having a conventional Bundy clock which does the same thing? This is where we’ll tell you, it’s a big NO! NO! NO! Having a conventional time clock means that you will need someone to process it manually at the end of the month which means more time and cost plus you are exposed to dishonesty and cheating through buddy-punching where your staff gangs up to cheat the company’s time by switching cards amongst themselves. At the end of the day, the conventional time clock only gives you 20% of what you need because it can only manage to stamp time on the attendance card and nothing else. Hence, it will end up costing you more in the long run. 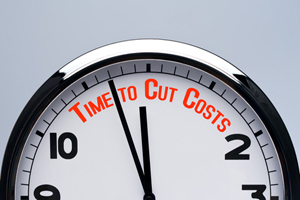 Cut unnecessary costs and errors that eat a hole into your company's bottom line. Please do not overestimate the power of your staff and underestimate the importance of compliance because labor law compliance is not easy and the risk of non-compliance is costly for any company. Compliance is when your company abides by the labor and employment law of the country as well as by the company policies. 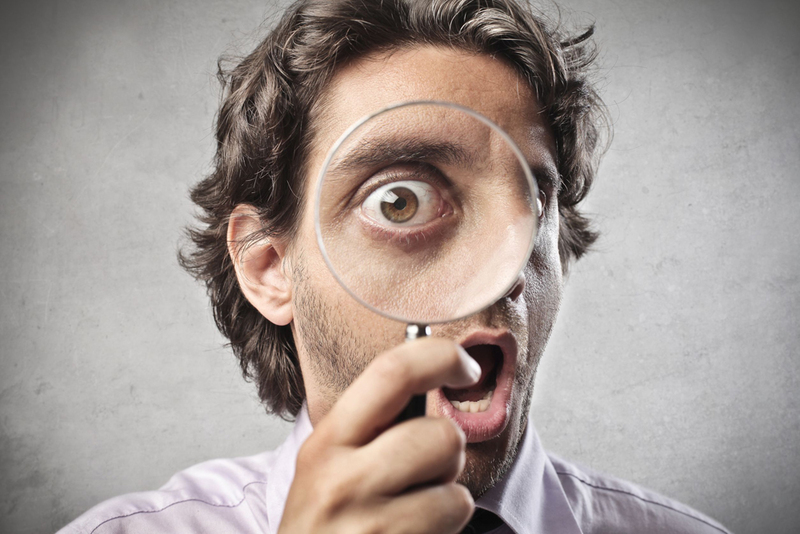 Any non-compliance could expose your company to an expensive lawsuit so better to be careful than sorry. Nobody likes to be monitored and if we install time attendance, the employees will hate us. However, if there were no foul doing, why would the employee detest the system? The company has to be on top of the game at all times, keeping everybody involved in check to maintain smooth operations. Time attendance is not designed to make employers monitor employees like hawks but it does give a clear view of what’s happening on the human capital investment side of the business. The employer needs to strike a balance and make the employee understand the benefits of having time attendance systems, not only for the company but also for the employee. It is indeed good for shift workers because settings can be done automatically and correctly but it is also beneficial for any 9 to 5 companies because apart from being able to monitor staff attendance activities, the time and attendance system can produce a detailed record of each staff’s time attendance which can be integrated with a third party solution to improve payroll and the overall system. Refer to point no.5 and you will know that time attendance is a worthy investment and it actually “saves” a lot of company time! By having an automated time and attendance system, each staff knows that they are kept in check by this system and that their time calculation is accurate based on the settings that complies with the labor law and company policy. The company can do so much more with the time and attendance data to get more out of their human capital investment. 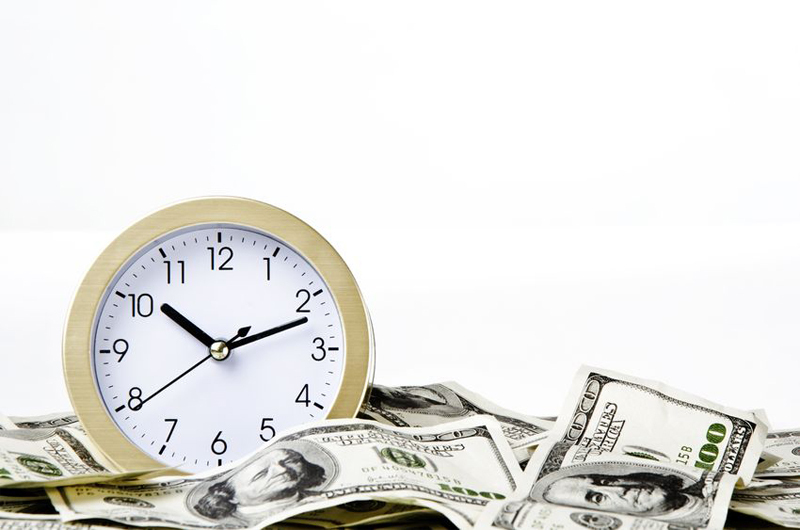 See the big picture and make the right investment in an effective Time Attendance solution. 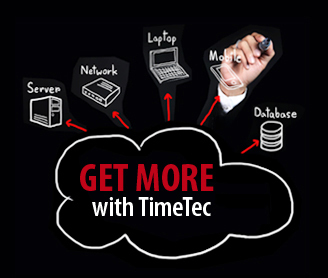 To get more information about a Biometric automated time and attendance system, go to www.fingertec.com and review TimeTec Online Attendance System at www.timeteccloud.com for a reliable, affordable and effective system.